It is a relief that the SABC now has a board, but there is cause for concern. By RIGHT2KNOW. Noting that the delay in appointing a permanent board for the SABC was unlawful, unconstitutional and tantamount to undermining the National Assembly, R2K notes with concern that President Jacob Zuma has appointed loyalists to lead the SABC board. The chairperson, Bongumusa Makhathini, is currently the chairperson of one of the Zuma family’s foundations (the Ngema-Zuma Foundation). Makhatini’s Deputy Chair, Febe Potgieter-Gqubule, while she was part of the interim Board that did a sterling job, is a close associate of Nkosazana Dlamini Zuma and is herself a candidate for a place on the ANC’s National Executive Council, which is a cause of concern. We are relieved that the SABC now has a Board. The SABC, though, still only has acting executives including acting Chief Operations Officer Bessie Tugwana and the controversial acting Group Chief Executive Officer Nomsa Philiso, who the (outgoing) Minister of Communications gave extraordinary powers without even informing Parliament. R2K reiterates that the minister should have had no hand in appointing SABC executives. This has been confirmed by the High Court ruling in the case of SOS/ Freedom of Expression Institute (FXI)/ Media Monitoring Africa and R2K versus the Minister of Communications. The outgoing minister was in contravention of the Broadcasting Act and consistently undermined the independence of the SABC. Once again we have had to fall back on the courts to defend our democracy. We also note that there have been seven Ministers of Communication in the last eight years, and three Ministers of Communication in just 10 months. No wonder there is ministerial instability. Governance and management structures of the SABC are independent of government at all levels, and of private sector interests. 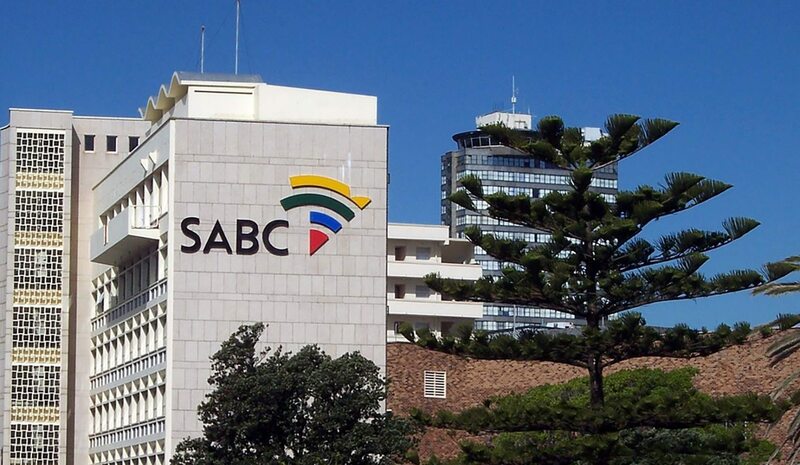 The board is supposed to implement the recommendations by Parliament’s ad hoc committee and the public protector’s report on the SABC’s governance lapses. All people have access to the SABC and that the public broadcaster, to enable this, is well resourced from both public and other non-commercial sources. It is incumbent on the board to resolve the institution’s current financial crisis and ensure that SABC staff and independent producers do not bear the brunt of the previous management’s corrupt practices. There are no censorship policies. The SABC must not lean towards politically biased coverage, neither actively nor indirectly suppress views and content deemed to be critical of the ruling political and economic elites. Editorial policies must be the outcome of a participatory process that engages key stakeholders. The stalled Editorial Policy Review process must therefore be expedited immediately. Competent executives, fully committed to the SABC’s mandate — including a permanent CEO, chief operating officer and chief financial officer — are appointed. The Broadcasting Act, Section 14 (1), concerning the executive committee, makes absolutely no provision for the ministerial appointment of executive members, and as such it is incumbent on the board to resist any undue interference in this process by the Minister of Communications. R2K urges the board to take all necessary measures to end the climate of harassment and intimidation of the SABC’s workers, and to raise the morale of staff. This must include a full investigation of the role and conduct of the State Security Agency in investigating employees, and an end to the problematic “interception” clauses in recent SABC employments contracts which force workers to consent to interception of their communications. Further, the board should ensure that the SABC adopts comprehensive policies on protecting workers’ communication and personal information, as well as a whistle-blower charter that will protect and promote whistle-blowing within the organisation. R2K notes the grave concerns expressed by SABC staff, most of whom are represented by Bemawu. The Right2Know Campaign unreservedly supports the SABC staff’s rights to engage in a legal strike action, and calls upon the board to ensure that Bemawu’s 13 demands are met forthwith. The board urgently convene a broad-based stakeholders’ consultative meeting in order to allow for the people’s participation in the rejuvenation of the public broadcaster.